Swimming pools in Nigeria are fast closing down due to electrical challenges, high cost of pool chemicals and the greatest of it all, Lack of technical know-how. Indeed this has hampered a lot of learn to swim classes and Swimming lessons. 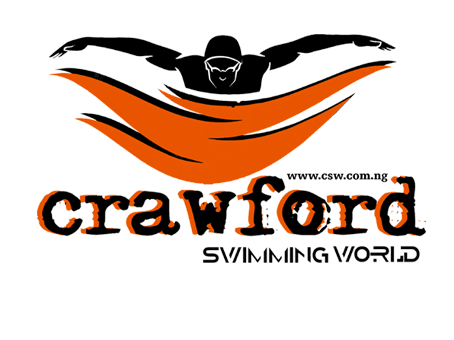 Swimming lessons in particular should be the feeder system for building the number of swimming athletes in Nigeria, which will increase the country’s chances of doing well at the Olympic games. Lately, the President of Nigerian Aquatic Federation (NAF) Babatunde Fatai Williams has accused the Nigerian Ministry of Sports headed by Solomon Dalung of not living up to its duties as regards taking care of the swimming pool at the Abuja National Stadium, which is in a bad state now. Truthfully, the pool is currently in a sorry state and begging for urgent attention. The pumps are not working and there is no power supply to the Abuja National Stadium. ‘’Swimming requires huge spending such as round the clock water treatment with constant power supply,’’ he said. Fatai-Williams said that after the 2016 Chief of Naval Staff swimming Championships which was concluded last weekend at the Teslim Balogun Stadium swimming pool in Lagos, the federation would now focus on how to fix the swimming pool at the Abuja stadium. 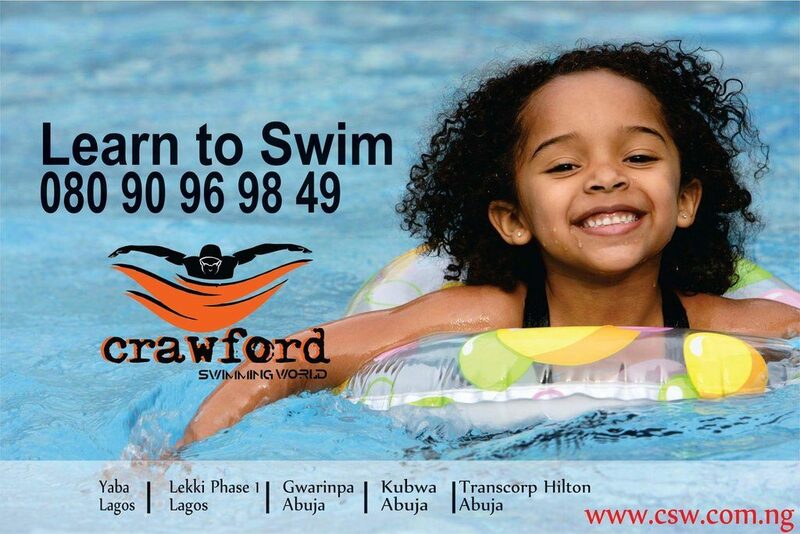 We need to also stress the point that adult swimming lessons should be encouraged in Nigeria, so that the children will take a cue from their parents.